If you’ve ever been to Sheetz, you know you’re in for a treat when you walk through the doors. It’s a convenience store paradise. And while we love grabbing piping-hot mozzarella sticks and frozen lemonade on the occasional late-night run, we also reach for healthier options on a regular basis. What healthy options, you ask? Many of the made-to-order options are loaded with good-for-you ingredients like protein-rich grilled chicken, fresh veggies, multigrain bread and scrambled egg whites. 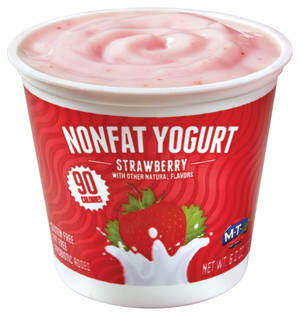 If you want something smaller or are in a serious rush, you’ll want to grab something cold, like yogurt, fresh fruit, string cheese or veggie sticks. Don’t believe us? 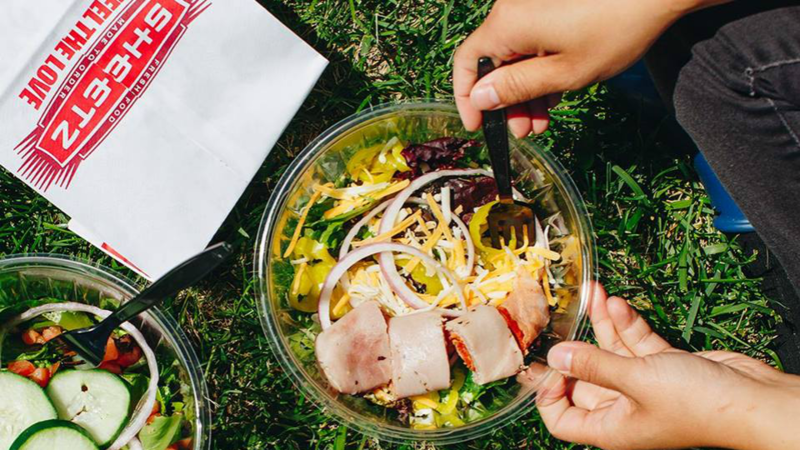 Here are just a few of our favorite healthy options at Sheetz. 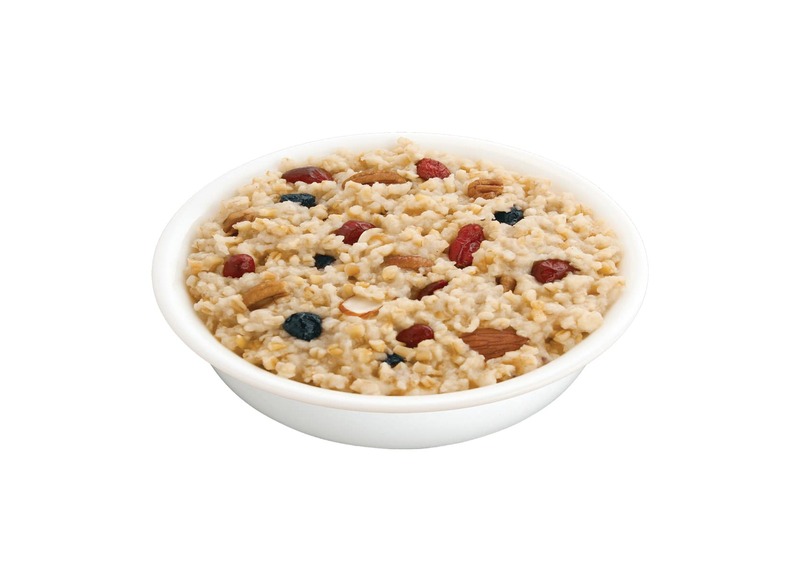 Craving a hearty yet healthy breakfast? Try this flatbread. 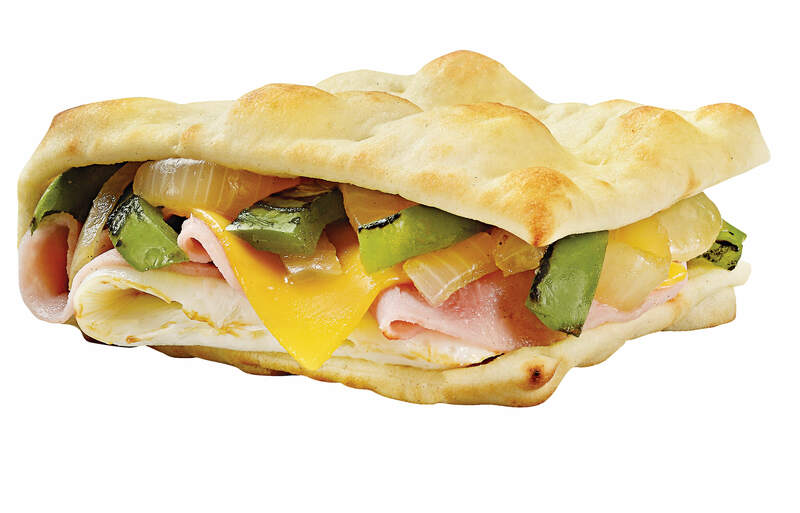 Loaded with egg whites, ham, cheese and veggies, it’s got the protein and fiber you need to carry you through to lunch. Made with chicken and provolone cheese, this wrap will keep little ones ready to go with a big dose of protein. Pair with a side of apple slices and low-fat milk for a complete meal. 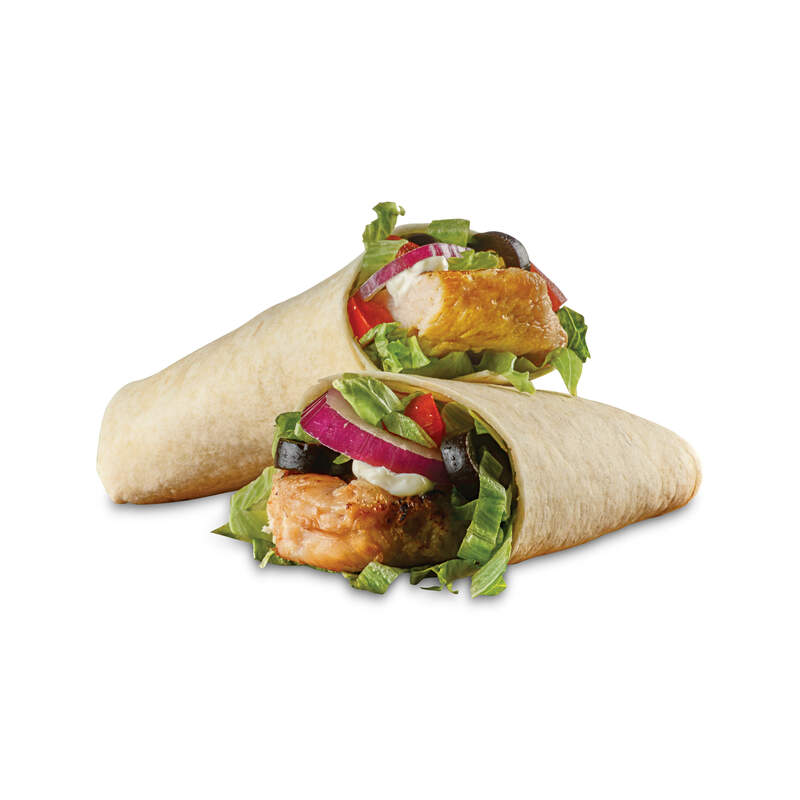 Adults can customize their way to nutritious eating easily with this grilled chicken wrap. Add as many veggies as your heart desires (fire-roasted green peppers, tomatoes, lettuce and pico de gallo, anyone?) to get in a full serving of produce along with some satisfying protein. Sometimes you just need something green to keep you going. 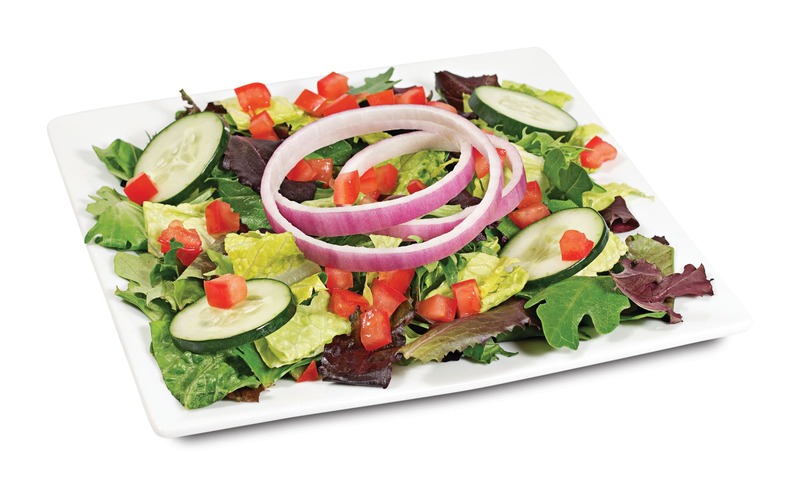 The Sheetz house salad is the perfect option. Start with it as your base, and then add as many veggies as you like and some grilled chicken if you need an extra boost. 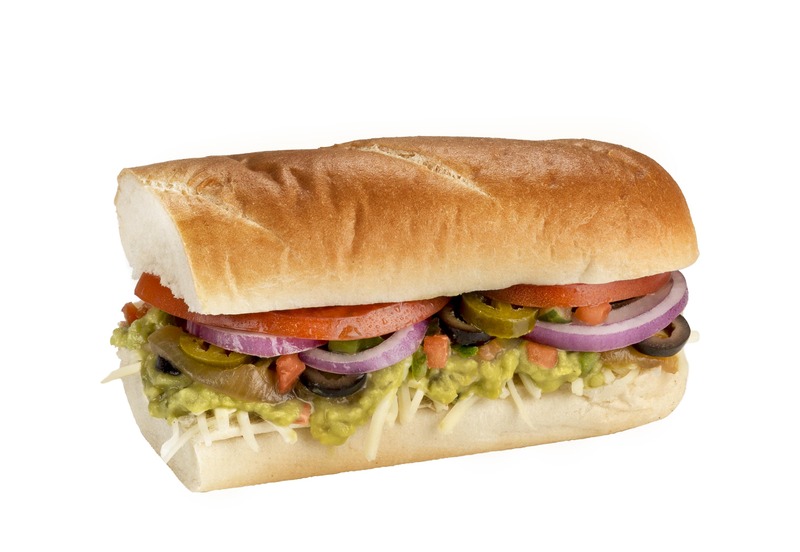 Packed with tons of vegetables, cheddar cheese and a healthy schmear of guacamole, this sandwich is a great option for vegetarians. 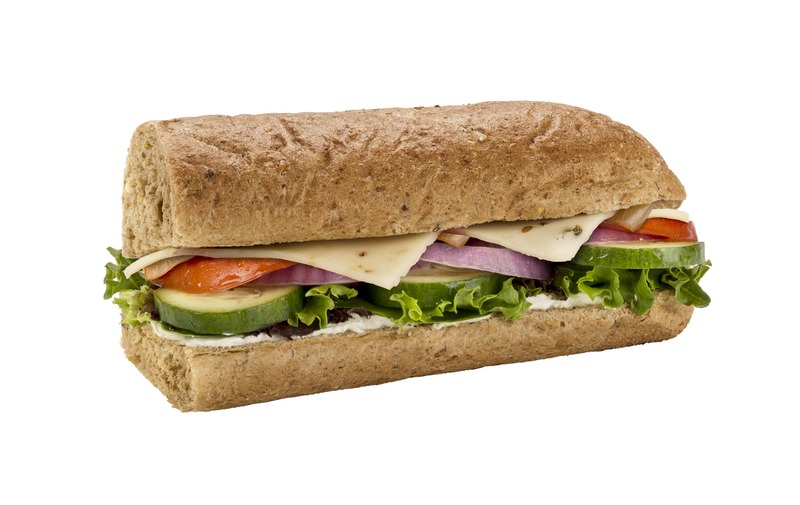 You’ll say “yaaas!” to this sandwich packed with caramelized onions, fire-roasted peppers, cheese and fresh veggies. It’s served up on multigrain bread to give you a dose of whole-grain goodness. Check out the cooler for a selection of healthy yogurts. Full of protein and probiotics, these are perfect whenever you need a quick pick-me-up. 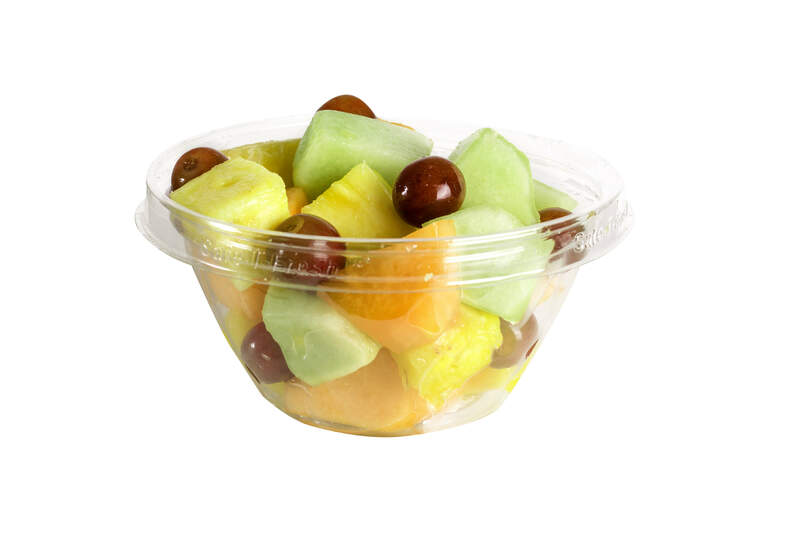 You can always find some fresh fruit at Sheetz, perfect for an afternoon snack or a quick morning meal. If you don’t feel like peeling and cutting it yourself, check out the selection of cut fruit in the cooler. Oatmeal is known for helping to reduce cholesterol, but it also tastes great, is full of fiber and can be dressed up in a ton of different ways. You stay satisfied until lunch rolls around — and then it’s time for Sheetz run No. 2. We can taste it now: juicy grilled chicken, all the veggies, hold the cheese.